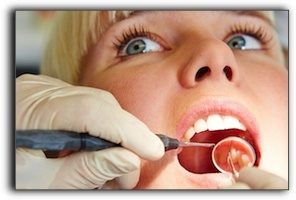 If you don’t want an unnatural smile, you don’t have to worry with Invisalign. The trays are nearly invisible and let you look your best while smiling for that annual holiday card. 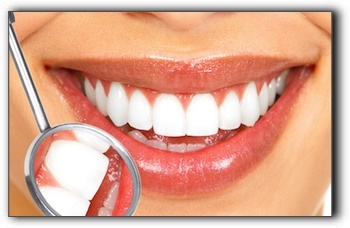 WOULD YOU LIKE to bring the best out of your smile? 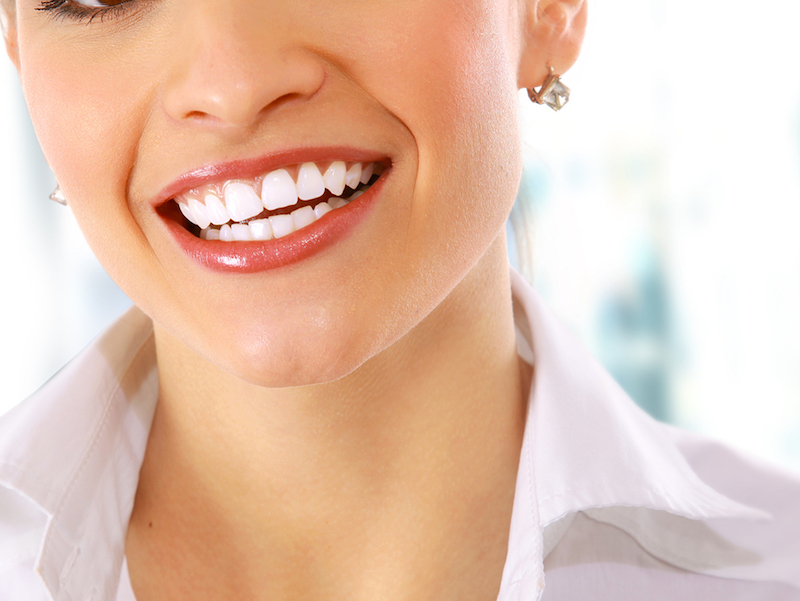 With Lumineers® and Crystal veneers, you can have a bright, beautiful smile faster than you’ve ever imagined. Dental Confidence Or Caution In Ohio?